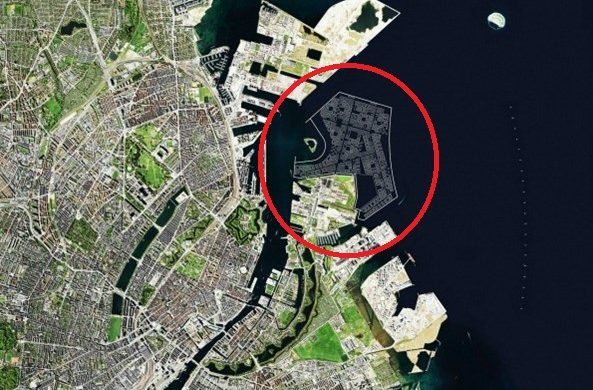 The government and Copenhagen Municipality have teamed up to establish a brand new district on an artificial island located between Nordhavn and Refshaleøen. 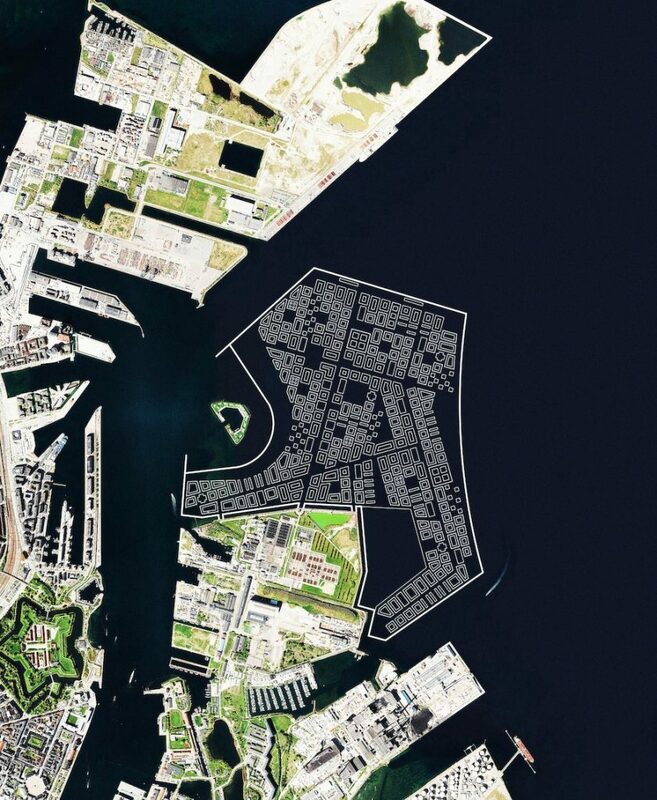 The new district, which is provisionally named ’Lynetteholmen’, is expected to house around 50,000 citizens and connect the two districts of Nordhavn and Refshaleøen with a harbour tunnel that will continue on to connect to the existing E20 Øresund Motorway. “Lynetteholmen will be something completely new and something very familiar at the same time. It will be a real Copenhagen district with a beach, green areas and a big share of standard housing for people with normal incomes,” said the capital’s mayor, Frank Jensen. The new district is evaluated to play host to 50,000 new jobs, including 15,000 on Refshaleøen, and new infrastructure will be laid to provide access for citizens. The district will also be getting a Metro stop, and construction will commence sometime around 2035. “Despite the capital seeing lots of construction in recent years, we haven’t built enough and that has significantly pushed up housing prices. Additionally, the project will improve the mobility of the entire capital area because the real estate development can contribute to the establishment of an eastern ring road,” said the transport minister, Ole Birk Olesen. The plan is part of the government’s Capital 2030 proposal, and the new district will also function as protection against future flooding in the city as a result of rising sea levels and volatile weather brought on by climate change. According to PM Lars Løkke Rasmussen, the island will cost 20 billion kroner and be self-financed. The plan still news to be approved by Parliament and the Municipality’s citizenship representation.